The customer wanted an upgraded sound system as he was missing his Harman Kardon speakers from his old car. 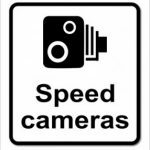 We retrofitted the factory HK system and the SLI (Speed Limit Information). This is now sounding great and the customer is happy. 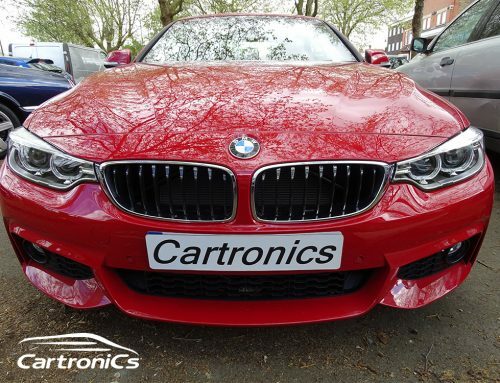 Cartronics are offering retrofits on the new G30, G32 and G11.